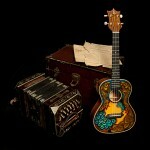 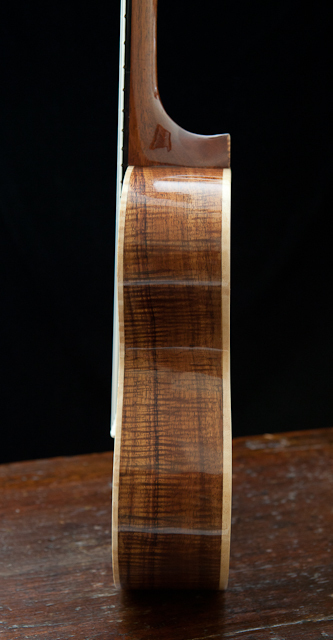 This instrument represents a wonderful collaboration, as well as one of Lichty’s Specialty Instruments! 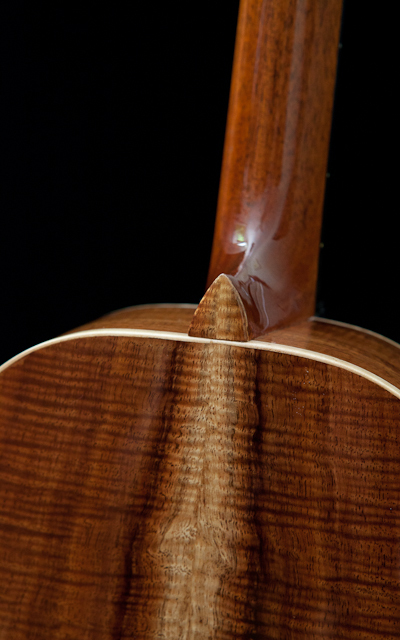 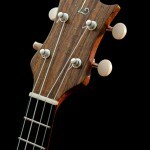 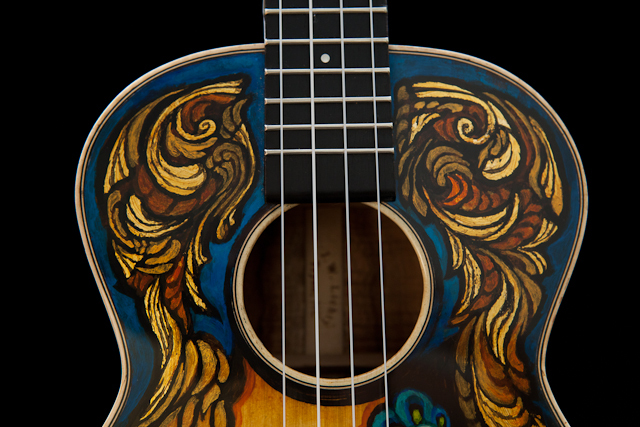 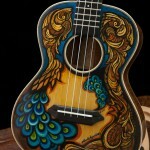 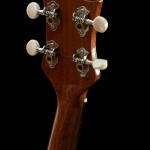 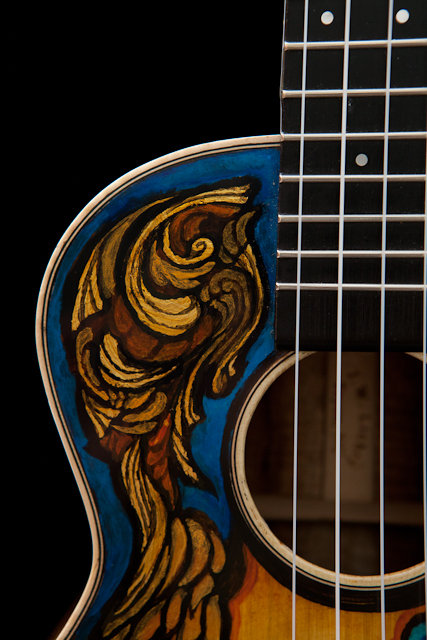 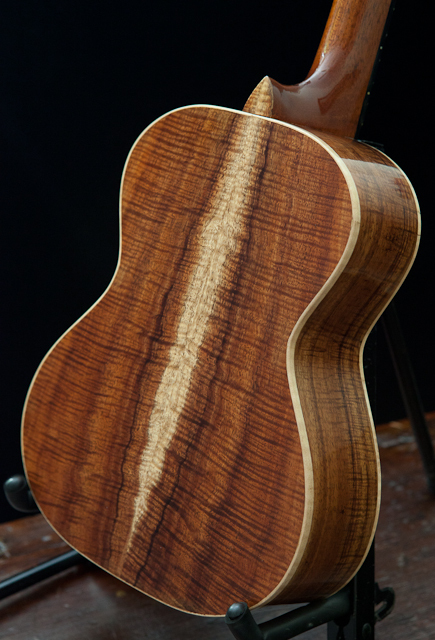 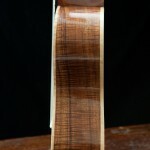 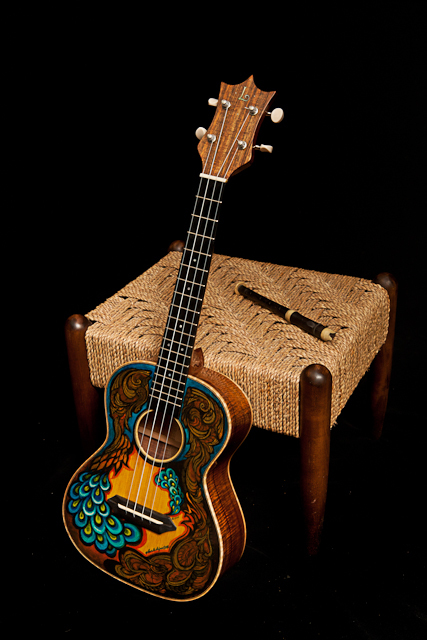 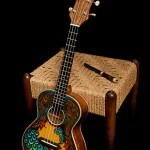 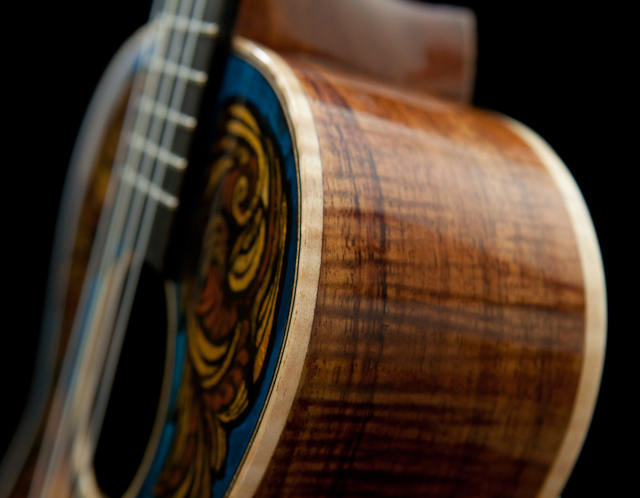 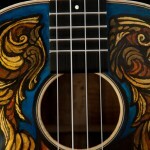 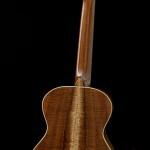 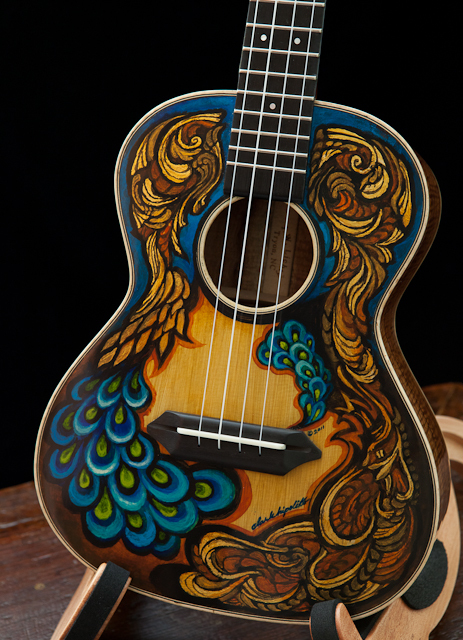 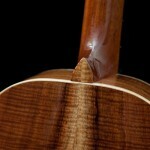 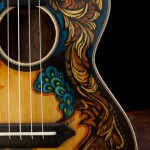 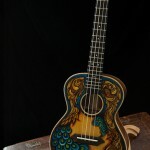 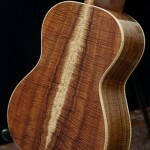 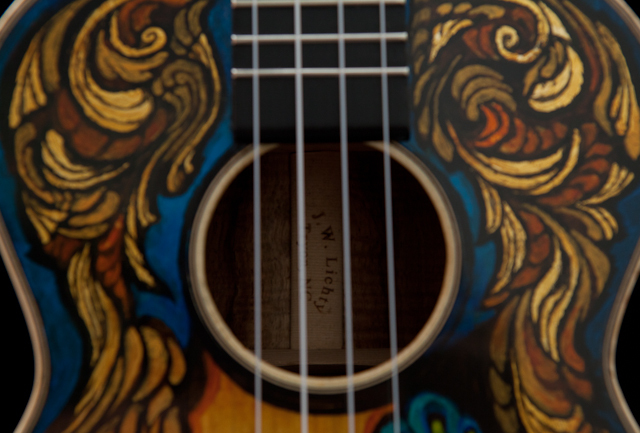 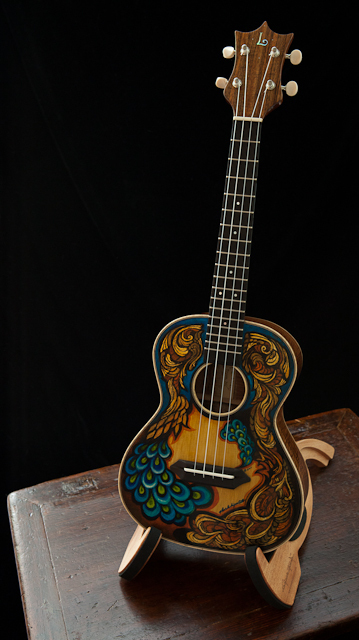 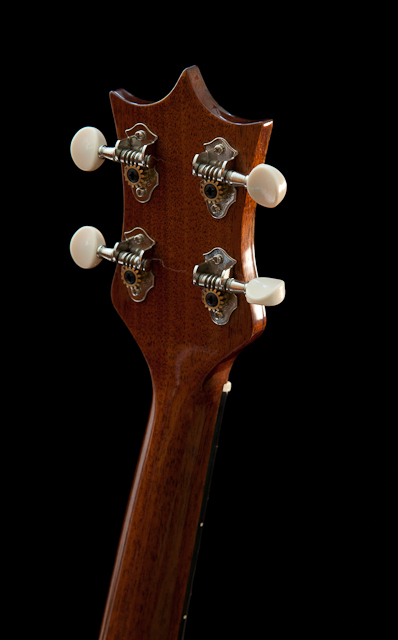 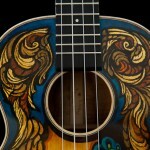 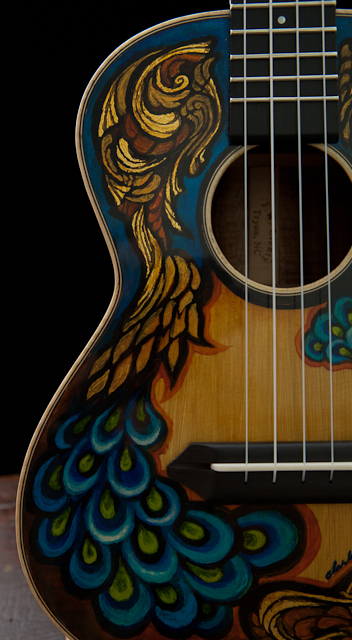 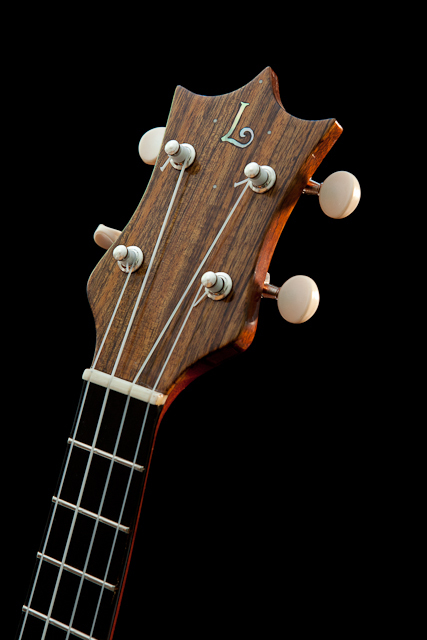 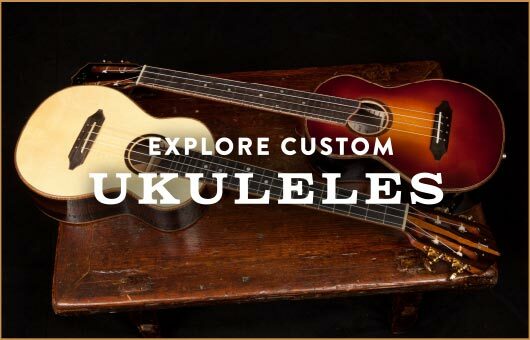 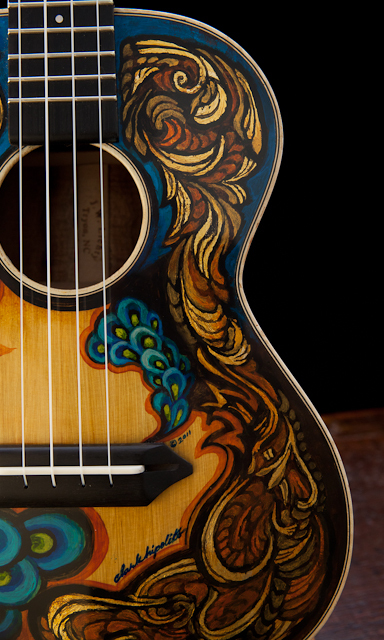 NC luthier Jay Lichty built a beauty of a koa handcrafted tenor ukulele. 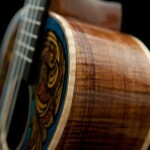 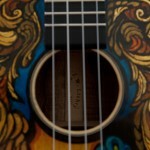 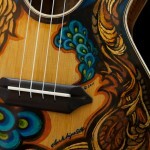 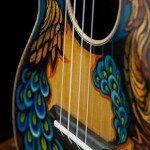 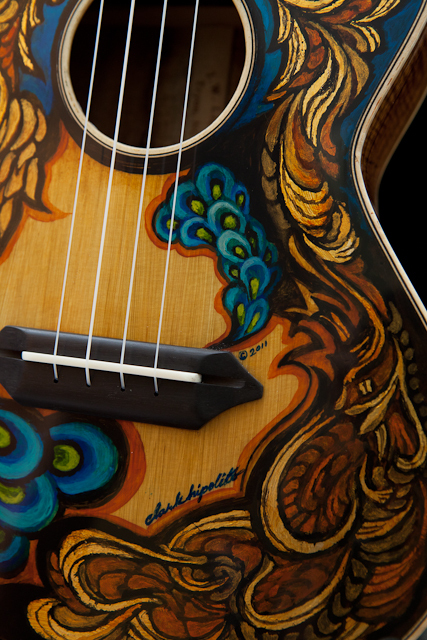 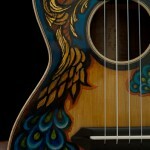 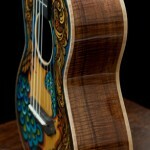 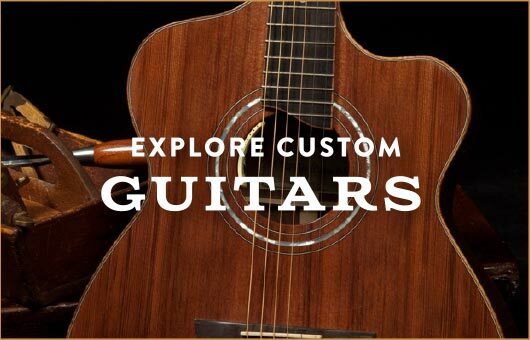 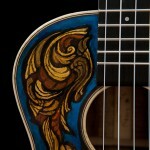 NC artist Clark Hipolito then applied custom artwork. 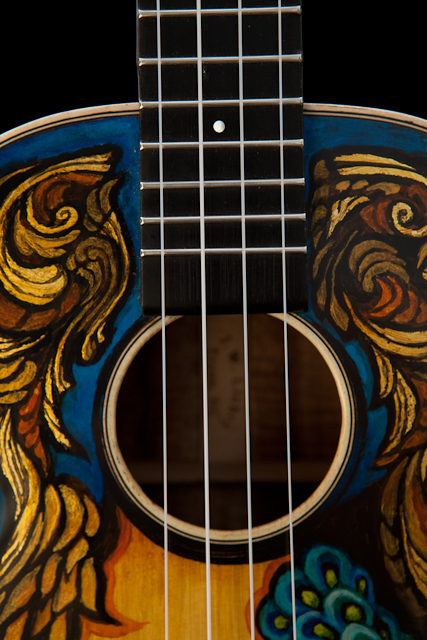 It became a one-of-a-kind work of art on every way.